Peanut Butter Kiss Cookies (BEST Peanut Butter Blossoms) VIDEO!! Peanut Butter Blossoms were originally published in December 2013. Peanut Butter Kiss Cookies are a classic cookie recipe that is easy to make and loved by all! This BEST Peanut Butter Blossoms Recipe has been in our family for years. Chocolate Peanut Butter Cookies are perfect for Christmas baking, but also made for enjoying year round, especially at Summer BBQs. 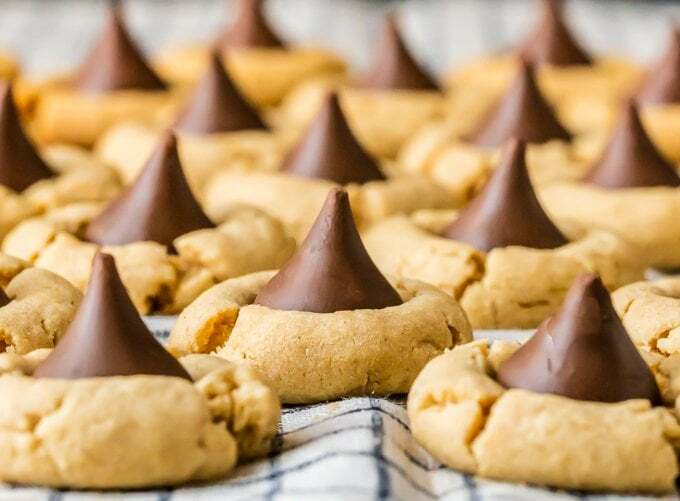 When it comes to favorite cookie recipes, these Peanut Butter Hershey Kiss Cookies can’t be beat. 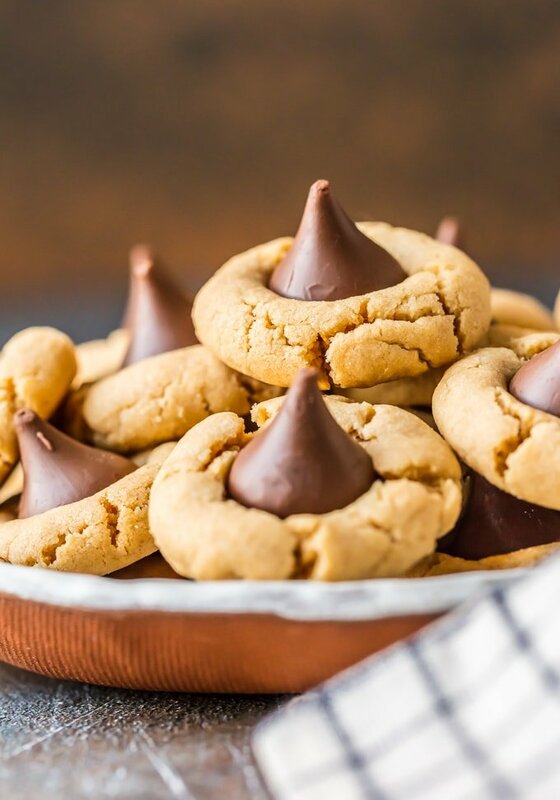 Peanut Butter Kiss Cookies – the BEST Peanut Butter Blossoms Recipe! 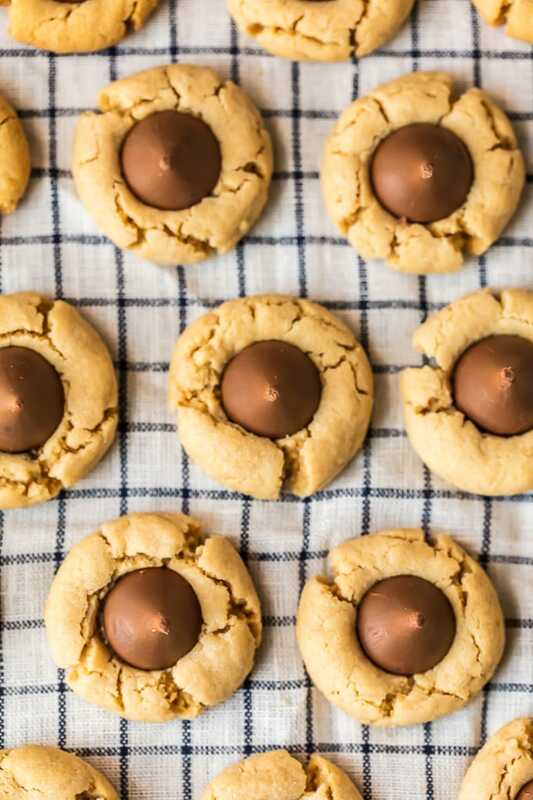 These Peanut Butter Kiss Cookies were my absolute favorite cookie recipe growing up. My Mom, Susie, is an amazing baker and has been so generous in sharing our favorite family recipes for years. She spoiled us as children with all the best baking, and these Peanut Butter Kiss Cookies were always my go-to request. 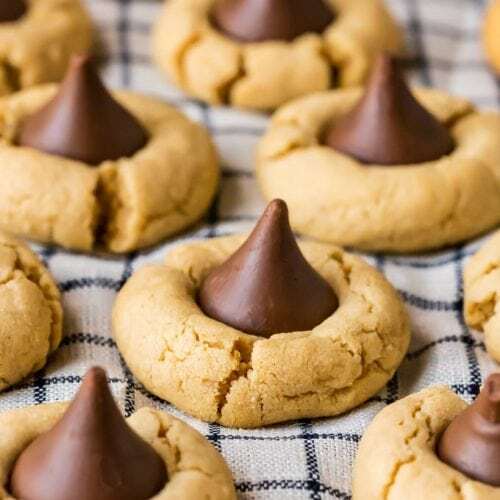 I simply cannot get enough of this Peanut Butter Chocolate Kiss Cookies Recipe! Mom helped me originally publish these Peanut Butter Blossoms back in December of 2013, when The Cookie Rookie was just getting started. 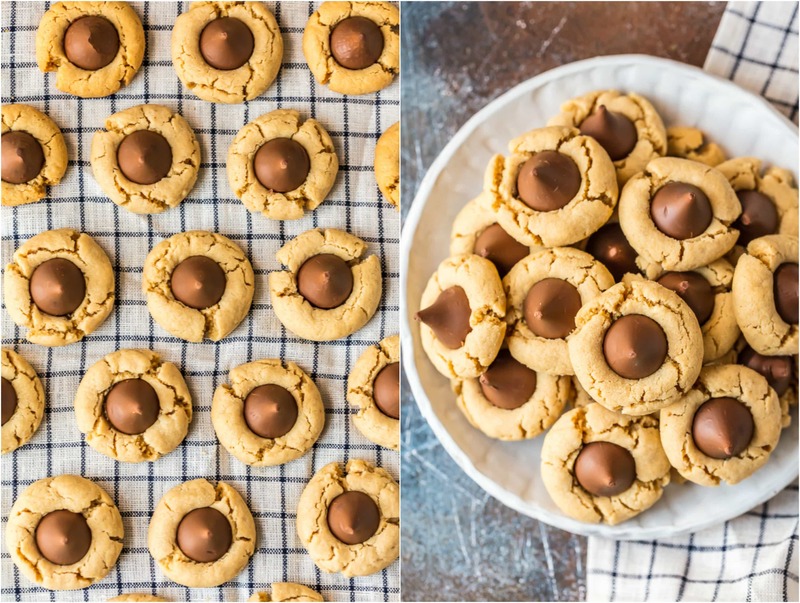 Since this is a favorite family recipe, I’ve redone the pictures and Mom helped me update the recipe to bring you the VERY BEST Peanut Butter Kiss Cookies the internet has to offer! 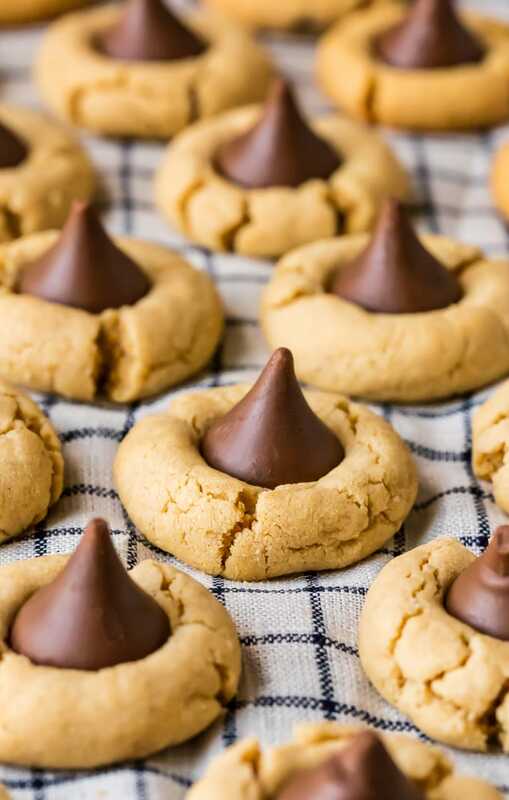 This Peanut Butter Kiss Cookies Recipe is delicious, fool-proof, and an instant classic. Don’t wait until Christmas to make this favorite cookie recipe, make it today! I’ve left one of the pictures from the original 2013 post of this Peanut Butter Blossoms Recipe post below because it gives a good illustration of the step by step process of making these Chocolate Peanut Butter Blossoms. 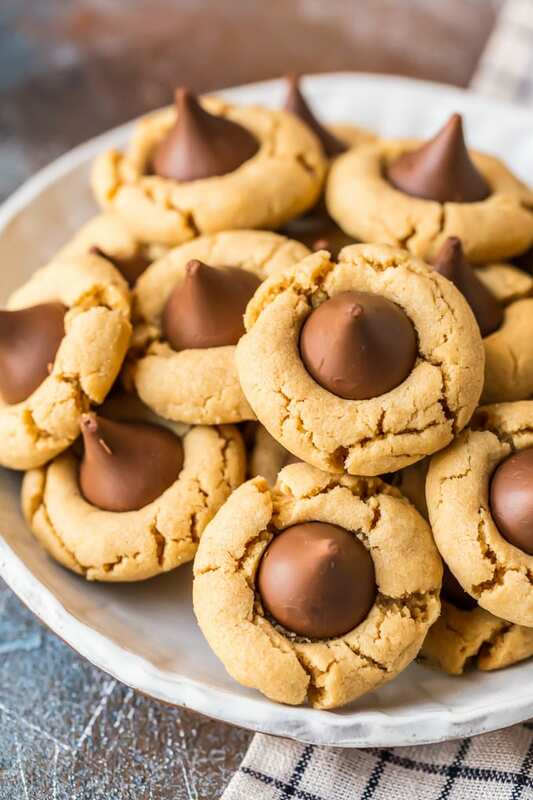 We have created the ULTIMATE Peanut Butter Cookie Recipe that you quickly whip up, roll into balls, bake, and then press the Hershey Kisses in the center while still warm. It’s that simple! Are you craving them now?! The best way to store cookies like Peanut Butter Kiss Cookies is in an airtight container, at room temperature. We like to use a quality plastic airtight container and separate the cookies with wax paper or parchment paper. Be sure the cookies are FULLY cooled before attempting to store them. How long do Peanut Butter Kiss Cookies stay fresh? Peanut Butter Blossoms will stay soft and fresh in an airtight container (at room temperature) for 3-5 days, or you can also freeze them! Freezing cookies is an awesome option when cooking in bulk for holidays or parties. You can bake them in advance, freeze them, and then enjoy them once the party arrives. Follow the steps in the recipe card below for making the Peanut Butter Cookie Dough. Follow through the step for rolling the dough into balls. Once the dough balls are formed, place the balls into a freezer safe ziplock bag and press as much air out as possible. Seal in the bag, and then place in ANOTHER bag to create a double layer of protection for freezing. Store the dough in the freezer for up to 6 months (AWESOME!). When ready to cook, you can cook from frozen, but add 2-3 minutes onto the cook time for the cookies. Prepare the cookies fully according to instructions in the recipe card below. Allow cookies to fully cool after baking. Do not skip this step! Place the cookies in a rigid, air tight container for storing. Place the container into a freezer safe zip lock bag for extra protection. 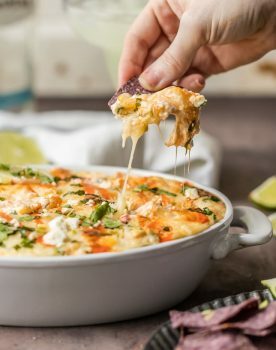 When ready to serve, allow to thaw AT ROOM TEMPERATURE for 2-3 hours before serving. See the recipe card below for How to Make Peanut Butter Kiss Cookies. Enjoy! If you love these Peanut Butter Blossoms, be sure to check out some of our other favorite EASY desserts…there’s something for everyone! Peanut Butter Blossoms are a classic cookie recipe that is easy to make and loved by all! 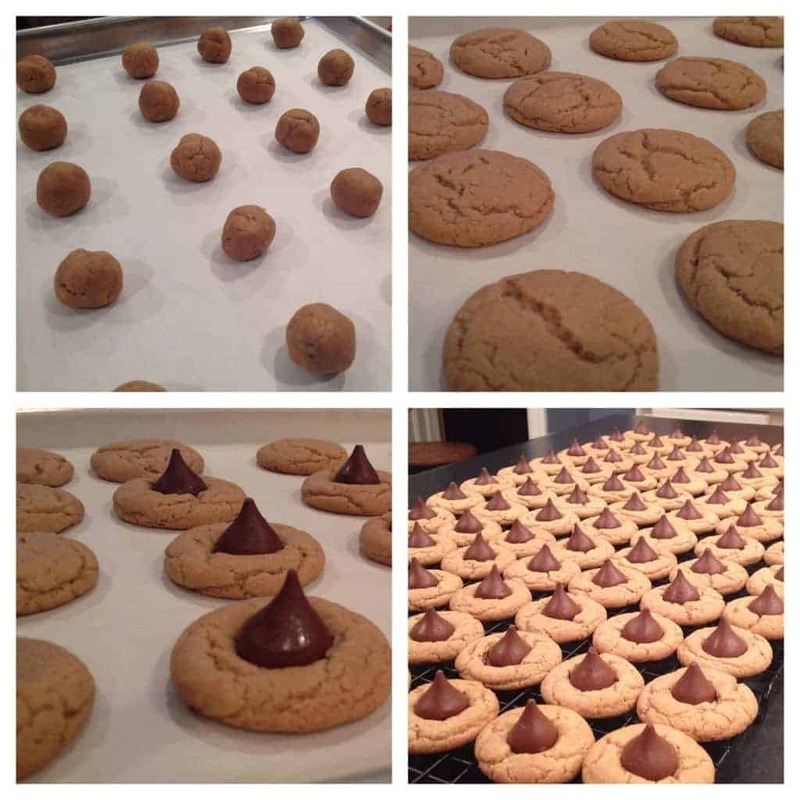 This BEST Peanut Butter Kiss Cookies Recipe has been in our family for years. Chocolate Peanut Butter Cookies are perfect for Christmas baking, but also made for enjoying year round, especially at Summer BBQs. Heat oven to 375°F and line 2 baking sheets with parchment paper. Whisk flour, baking soda, baking powder, kosher salt and sea salt in a medium-size mixing bowl, on medium-high speed. Set aside. In the bowl of a stand mixer, cream together the butter and peanut butter 2 minutes until smooth. Add brown sugar and granulated sugar and beat 2-3 minutes or until lighter in color and smooth. Add eggs and vanilla and beat 1 minute or until all ingredients are incorporated and smooth. Turn off the mixer and add the flour mixture. Turn the mixer to the lowest speed and beat just until the flour is incorporated. If the mixture seems too stiff, add 1-tablespoon milk, mixing just until incorporated. Cover the dough and refrigerate 30 minutes or until firm enough to roll into balls. Shape the dough into ¾-inch balls and place them about 1½ inches apart on the prepared baking sheets. 20 balls work perfectly on a half-sheet baking pan (18”x13”). Bake at 375°F, 8 minutes then remove from the oven. Press a candy kiss in the middle of each cookie. Press down just enough to set the kiss being sure not to press the candy clear to the pan. Place the cookies back in the oven and bake an additional 2 minutes. Transfer the cookies to a cooling rack – remove the cookies from the baking sheet after 2 minutes. 1. 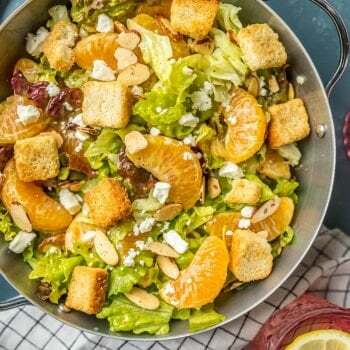 The recipe can be cut in half. 2. Any Hershey Kiss candy will work with the recipe. The caramel kisses are delicious. 3. Bake the cookies on the middle rack, one sheet of cookies at- a-time. aw thank you so much! love getting feedback! hope you love the cookies, thank you so much for stopping by and commenting! please let me know how they turn out!! A classic cookie for sure! It reminds me of my childhood and makes me want to make tem for my kids!